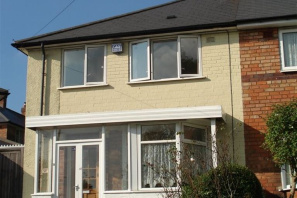 Situated in a quiet cul-de-sac this nicely presented, part furnished modern & bright house offers 3 good size bedrooms, dining room, living room, fitted kitchen and garden to the rear. 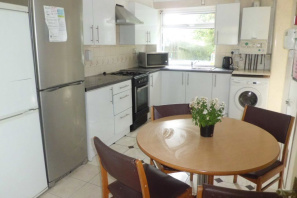 Slightly further out, this property would suit students who want to be close to Harborne but still have the university within easy reach or a professional family. Off street parking. 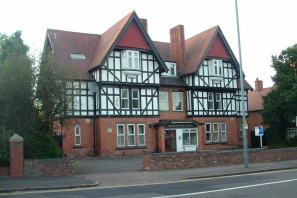 EPC rating E.
Administration fees are £50 per named tenant with a £50 credit check. No other tenant registration fees are applicable and we do not charge to renew tenancy agreements, add additional tenant, check in or check outs and inventories. 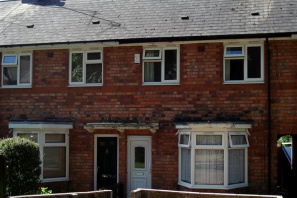 £60pppw - No tenant admin fees - Good condition throughout with 2 double bedrooms and 1 single, bathroom, very large living room and a fully fitted kitchen. Laminate flooring and rear garden. 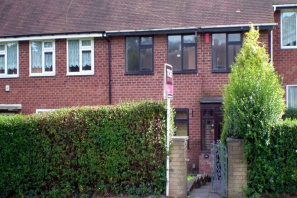 EPC rating C.
£795 00 pcm - Excellent property. 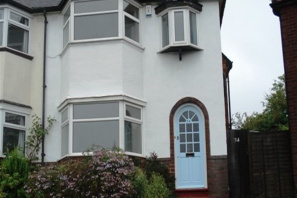 Newly Refurbished to a very high standard. 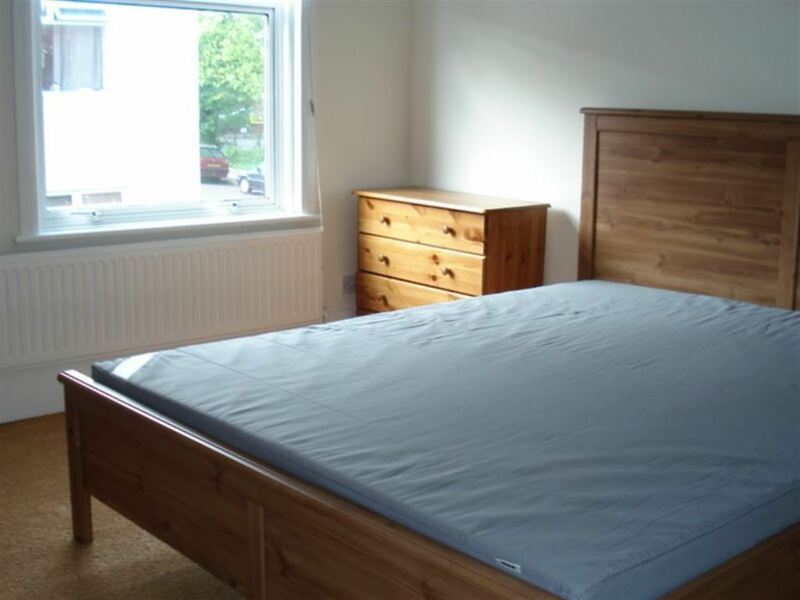 Large double bedroom with en-suite facilities, a self-contained apartment by Sainsbury`s on the Bristol Road. 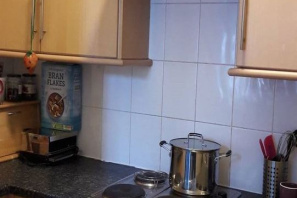 Fully fitted kitchen. 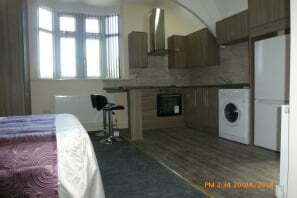 Internet & TV provided, also a door entry system, large communal garden & car parking available. Rent inclusive of water and internet. Student or postgraduate let preferred. Further details to follow. 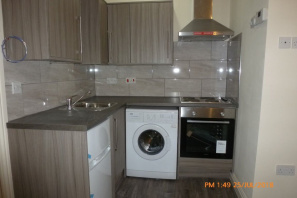 £65pppw - .Available 1st July 2019 - No tenant admin fees - Well kept and modern throughout this spacious property comprises 3 bedrooms, a good sized lounge, modern fitted kitchen and bathroom. Car parking available for 2 cars. Garden to the rear. EPC rating E.